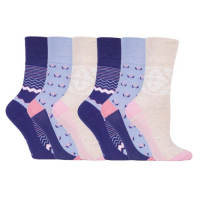 Become a distributor of socks from GentleGrip: the leading diabetic socks supplier. GentleGrip socks are soft, comfortable and protective. The soft-grip top and loosely-knitted cotton yarn encourages circulation and prevents friction. The wearer’s feet stay healthy and comfortable. Contact GentleGrip to begin selling diabetic socks in your country. 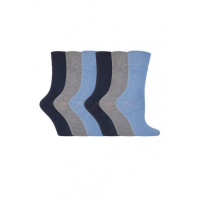 As the leading diabetic sock manufacturer, GentleGrip produces socks with a unique soft-grip cuff and a loosely-knitted cotton fabric. 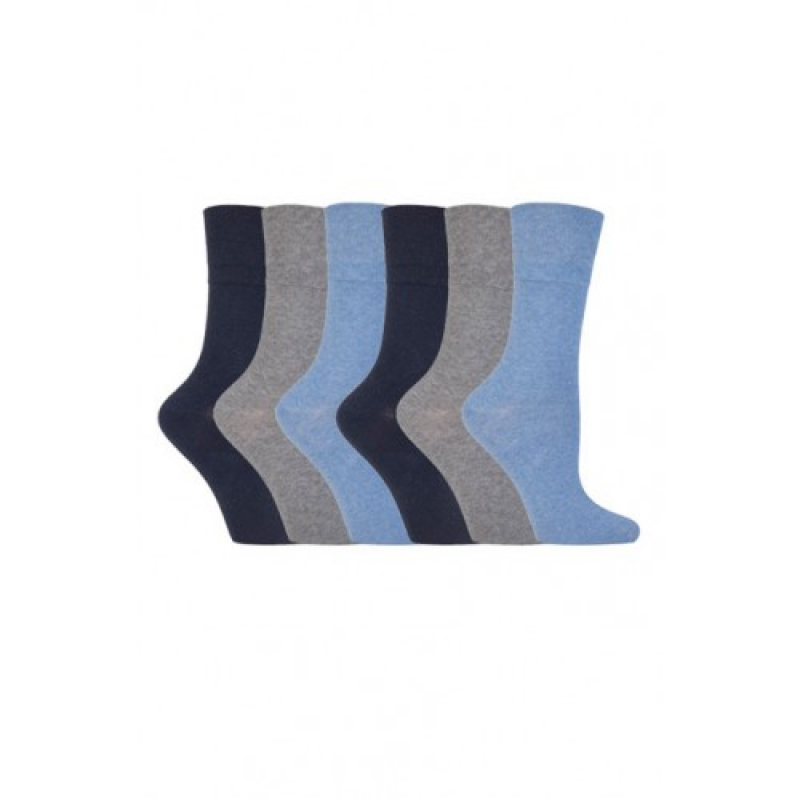 The socks fit to the natural shape of the wearer’s legs and allow proper circulation. Good foot care is vital for those with diabetes. 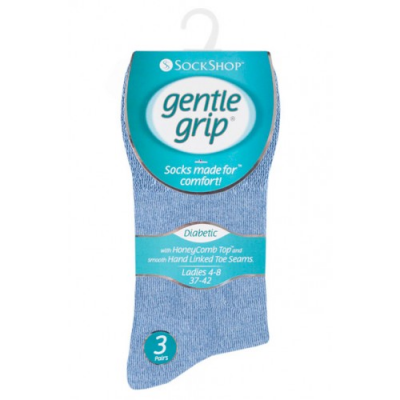 GentleGrip diabetic socks are designed to provide outstanding comfort and protection. 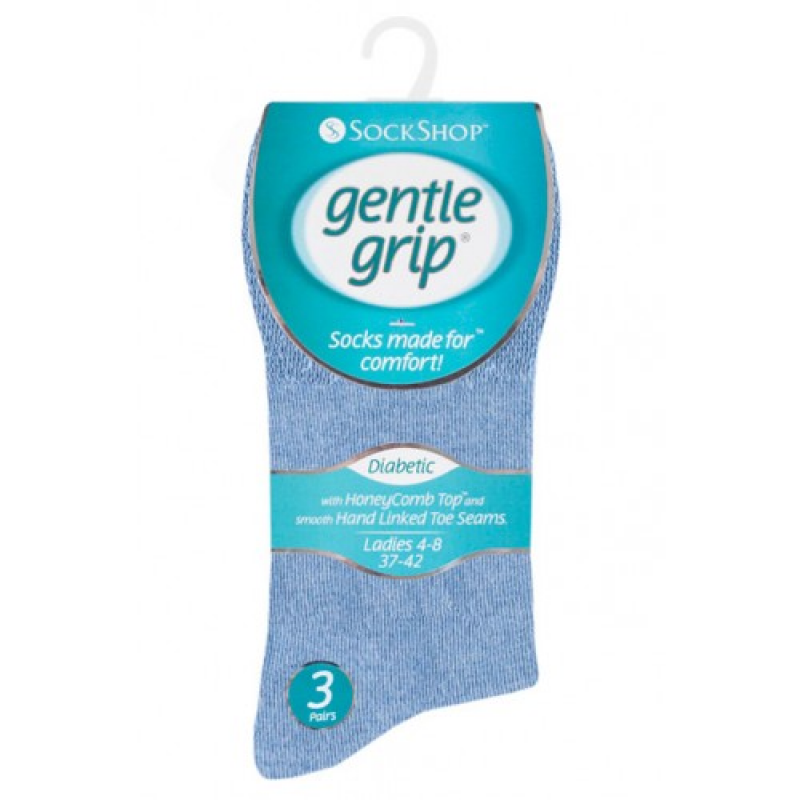 GentleGrip’s diabetic socks also use a smooth seam that prevents friction and soreness. GentleGrip socks provide diabetics with confidence that their feet are protected. They are ideal for anyone with circulation problems. A variety of different colours are available for men and women. Expand your customer base by selling socks for everyday use and formal wear. Why choose GentleGrip as your diabetic socks supplier? An internationally recognised brand: A name that your customers will know and trust. Over 30 million pairs sold worldwide: Gives you confidence that GentleGrip products will be popular. Countless happy customers: Proves that GentleGrip socks provide the comfort they promise. A range of colours for men and women: Helps you appeal to lots of customers. Contact the leading diabetic sock manufacturer to find out more. Contact GentleGrip to find out more about becoming a distributor of diabetic socks in your country.